We want to raise £30k to refurbish a 2 storey Yoga Studio to fund the 'GMAX track-stars' athletic programmes for children of all abilities. Gmax Trackstars Academy want to renovate a 2 storey building in South East London in order to produce a brand new Dragonfly Yoga Studio in the heart of Sydenham! 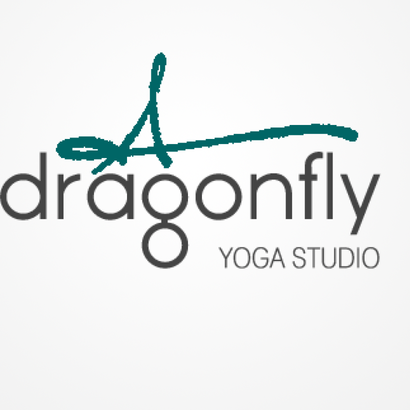 DRAGONFLY YOGA (DFY) is a fundraising activity for GMAX Trackstars (Affiliated to England Athletics) brand and has become a popular with the locals in Brockley. We want to re-create this unique concept of Yoga and Athletics by refurbishing a new premises for our Sydenham Community. Classes at DragonFly Yoga are dynamic challenging and deeply relaxing.  DFY values the relationship of the spiritual mind and the physical body. This force combined is the perfect tool for a Gmax Trackstars Athlete. We want to encourage Yoga on Sydenham High street in order to gain mental clarity for our community whilst thanking the 'GMAX Trackstars Academy' and funding the opportunities they provide to young diverse athletes who want to participate in athletics all year round. GMAX has been working for the last 7 years helping young underprivileged kids to get off the streets and realise their potential through sport! It's now time to develop and train them to National, International & Global level! This new contemporary space that we stumbled upon is a futuristic development waiting to to happen. We want the landlords to choose us! It's a fantastic shell of potential that has to go through some major internal ceiling to floor decorative changes in order to create the functional studio that we envisage. This studio will encourage physical potential for our community and could give people the opportunity to join our amazing 'Playground to Podium project'. WITH YOUR CROWDFUNDING DONATIONS WE AIM TO RAISE £30,000 AND INSPIRE SOCIAL CHANGE! You can help support us to build the NEW Dragonfly Yoga Studio for Gmax Trackstars Academy. Get a 12 class pack to use at Dragonfly Sydenham (Value per class: £6.25, Valid for 3 months from the date you attend your first class). Available only for the duration of this crowdfunding campaign, allows access to all classes and meditation sessions. This is a one off payment. Non refundable. Pledge as many times as you wish! Our raffle will take place on the 31st May and you can watch the draw on our Facebook Page Live ! Win 50% off a 1 hour massage at MindBody Therapy on Stanstead Road and get yourself a free 15 minute Sauna whilst your at it! The treatment is usually £60 but you'll get a 50% off voucher for you or a friend! Pledge as many times as you wish! Our raffle will take place on the 31st May and you can watch the draw on our Facebook Page Live ! WIN 6 craft local beers from the 'Bottle Cave' in Sydenham and start your night RIGHT! Pledge as many times as you wish! Our raffle will take place on the 31st May and you can watch the draw on our Facebook Page Live ! Win 4 main courses for you and your friends at the Greyhound Pub on Sydenham high street and get a free Bottle of Wine ! Pledge as many times as you wish! Our raffle will take place on the 31st May and you can watch the draw on our Facebook Page Live ! Win the chance to win a relaxing Wash, Cut and Blow dry at New cross Hair and Beauty salon with the owner 'Valda'. This treatment is usually worth £35! Pledge as many times as you wish! Our raffle will take place on the 31st May and you can watch the draw on our Facebook Page Live ! Win a £20 voucher for Sweaty Betty in East Dulwich. Choose what you buy from their beautiful fitness clothing line or essential workout items. The store sells everything you need from yoga leggins, gym gear, water bottles, floor matts or yoga bricks and many more! Pledge as many times as you wish! Our raffle will take place on the 31st May and you can watch the draw on our Facebook Page Live ! Raffle Prize: 1 hour Massage of your choice, choose from the following: holistic, deep tissue, ayruvedic, lomi, tantra and sports massage. Pledge as many times as you wish! Our raffle will take place on the 31st May and you can watch the draw on our Facebook Page Live ! 1 hour Reiki Treatment with Alina Jaber. This energy healing therapy is a Japanese technique used for deep relaxation and re-energising remedies. Pledge as many times as you wish! Our raffle will take place on the 31st May and you can watch the draw on our Facebook Page Live ! Win a brand new Liforme Yoga Mat and come and flow with us at Dragonfly Yoga! Pledge as many times as you wish! Our raffle will take place on the 31st May and you can watch the draw on our Facebook Page Live ! Win a £40 voucher to spend in store. Choose what you buy from their beautiful fitness clothing line or essential workout items. The store sells everything you need from yoga leggings, gym gear, water bottles, floor mats or yoga bricks and many more!